Now no longer, people have to stand in long queues at railway stations in order to buy unreserved tickets. The process is made simple by the Indian Railways department. This process will be executed from November 1st. As per this, the unreserved tickets could be booked online like other class of travels in a train, simply by using Indian Railways website or mobile application. The respected Railways Minister Piyush Goyal tweeted on Tuesday that from coming November 1st, the online reservation of unreserved rail tickets will start all across the country. 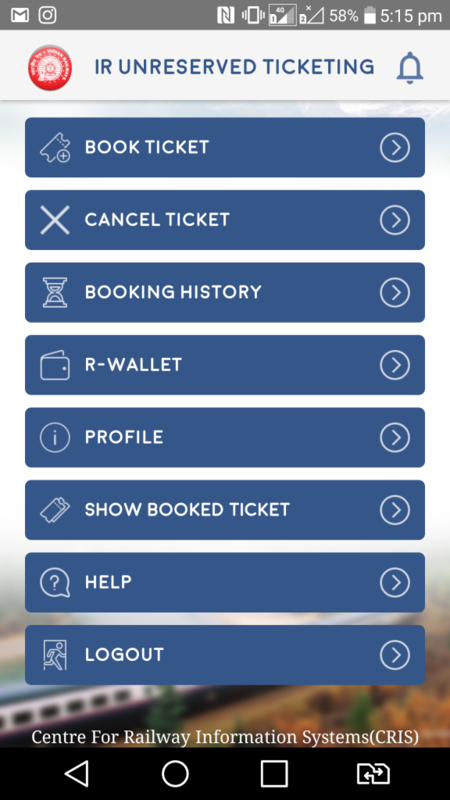 With this feature, passengers require not to stand in long lines at the rail counters at stations and they can save a lot of their time simply by using and accessing ‘UTS’ mobile application to purchase tickets. This facility was initiated four years ago but at that time it failed to captivate the attention of passengers. In Mumbai, it actually got the attention and attracted a lot of travellers purchasing tickets online in unreserved category. At present, the scheme is already in implementation phase in 15 of its zones and is open for all those who wish to purchase tickets in order to travel for longer distances. 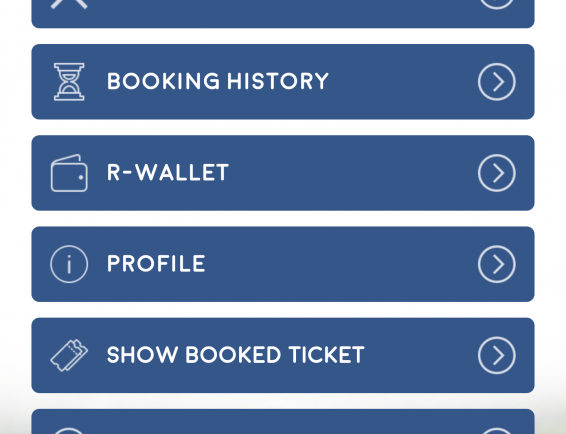 UTS mobile application could be used or accessed not only to book train tickets but also to purchase monthly passes and platform tickets. To make the payments, people can use their credit cards or debit card, net banking or any other electronic method of payment. Adding to this, the application is available for both Windows and Android based SmartPhones.